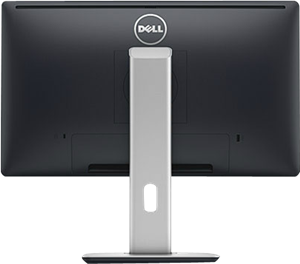 The Dell™ 22 Monitor – P2214H adjusts to fit your work style and provides virtually all the connectivity options you’ll need over the course of the day. 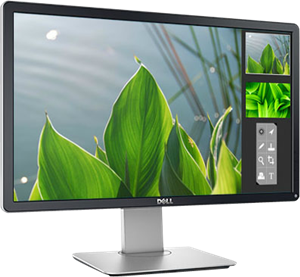 The Dell 22 Monitor – P2214H meets the latest regulatory and environmental standards. 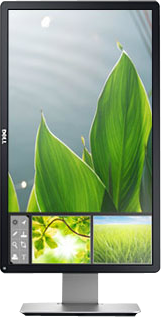 Bright, clear with the viewing features and connectivity options that help boost productivity in business and at home. 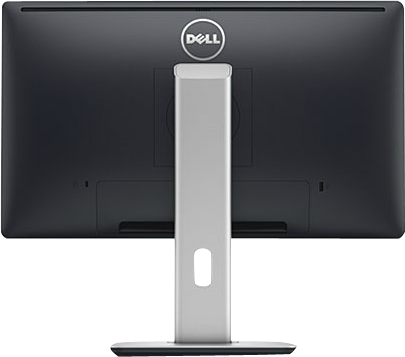 Flexible viewing and connectivity options: Fully adjustable stand and a comprehensive set of analog and digital connectivity ports and cables. Impressive screen clarity : Full HD 1920 x 1080 resolution with an ultra-wide 178°/178° viewing angle. Environment-conscious and reliable : Built to comply with the latest environmental and regulatory standards and protected by a Premium Panel Guarantee and Advanced Exchange Service.